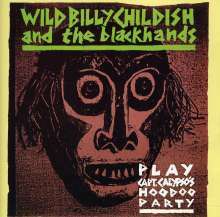 Der Artikel Wild Billy Childish: Play Capt. Calyypso's H wurde in den Warenkorb gelegt. 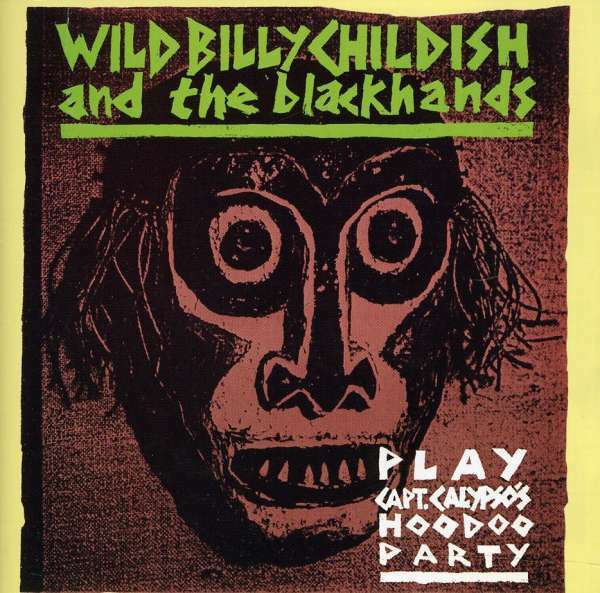 A Reissue of the debut album from 1988 of Wild Billy Childish & The Blackhands called PLAY: CAPT. CALYPSO'S HOODOO PARTY. This was originally released on Billy's own Hangman Records. This re-issue had been rushed out due to the fact that ASDA are currently using their great version of the Dad's Army theme 'Who Do You Think You Are Kidding Mr Hitler' on UK TV press much 50 times a day. The Blackhands were Billy on Banjo / Vocals, Dave on Trumpet / Guitar, Seamus on Accordion, Richard on drums, Ludella Black (of The Delmonas / Headcoatees) on Vocals & Kyra Rubella (Of Thee Headcoatees / A-Lines) on Vocals and Percussion.